By popular demand, we brought back Lights, Camera, i2a in Spring 2011! Over 200 faculty, students, and staff joined us for the free screening of this year's student digital projects which combined critical thinking with cutting edge technology as part of Lights, Camera, Ideas to Action. The showcase featured student films and digital stories from Psychology, Math, Theatre, Creative Writing, Philosophy, Health Promotion, Social Work Practice, and much more. This program has been a wonderful collaboration between i2a and the Digital Media Suite in which faculty and students have produced creative, unique critical thinking assignments that were showcased on April 20, 2011. Below is a montage overview of the 10 courses representing 3 units and over 200 students equaling 82 student projects. If you are a faculty member interested in designing digital projects for your course, please contact Ron Schildknecht. Our best practices, strategies and tips for designing a digital project are featured University of Notre Dame’s Kaneb Center blog. To watch single student digital projects from the 2011 Lights, Camera, i2a program, visit UofL on iTunes*. * To access iTunes U, you must have the latest, free version of iTunes installed on your computer. 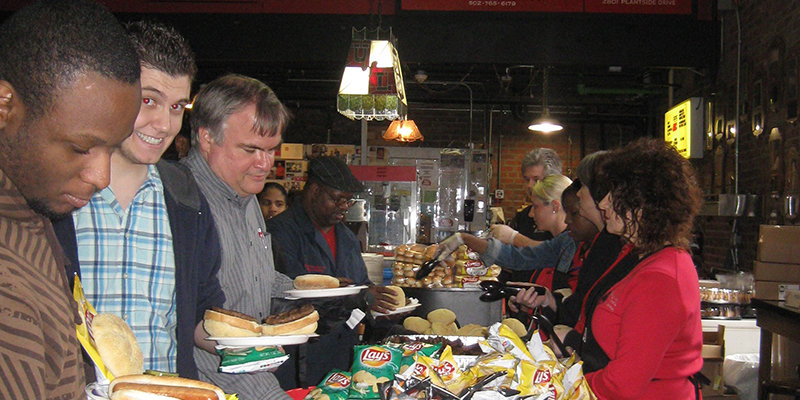 Read the UofL Today article about this event and view the sneak peek video. Want to learn more? Contact i2a by emailing Dr. Nisha Gupta. 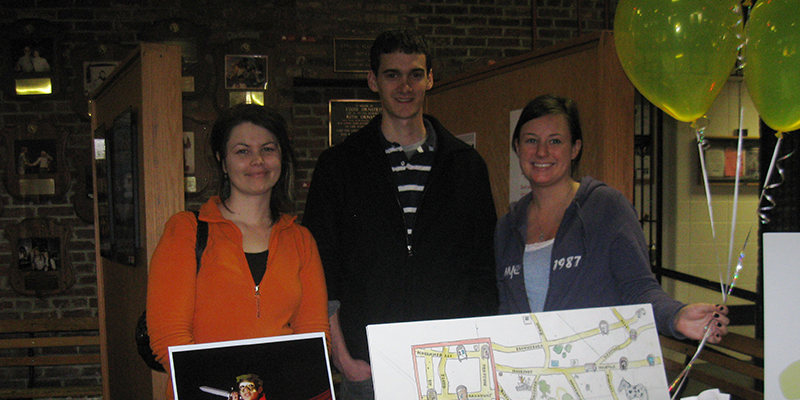 Thanks to everyone who made our 2009 i2a Day a success! To learn about more recent showcase events, visit our i2a Showcase. 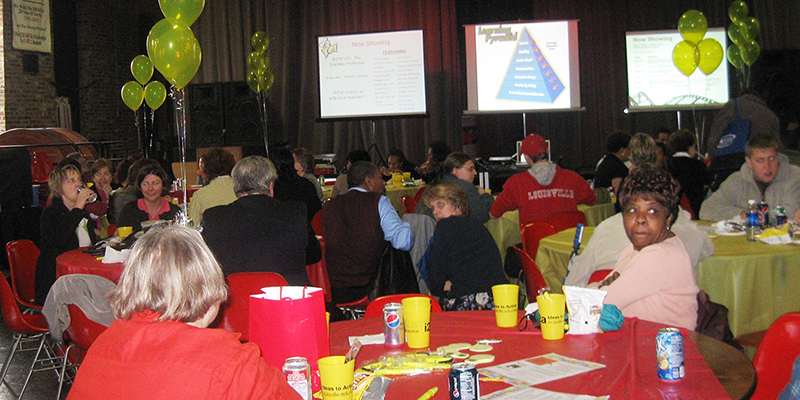 Over 500 faculty, staff and students attended i2a Day on Monday, April 13th from 11:00 a.m. – 1:00 p.m. at the Red Barn. 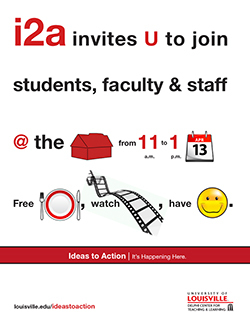 This event boosted awareness about the i2a initiative and its components. i2a Day featured a showcase of students’ digital projects completed during the Spring 2009 semester as part of Lights, Camera…Ideas to Action [PDF]. i2a SUN Grant award winners Mary Carothers & Annette Allen, along with their students, displayed their project "Shelter". Lights, Camera…Ideas to Action was a Spring 2009 partnership between i2a, the Delphi Center, and the Digital Media Suite. This program is a campus-wide curricular and creative vehicle for faculty and students to promote discourse, both face to face & digitally, around what it means to put into action the knowledge and ideas that students are learning as part of their undergraduate experience. Student projects were showcased at the April 13th i2a Day. Faculty participating in this project are listed below.